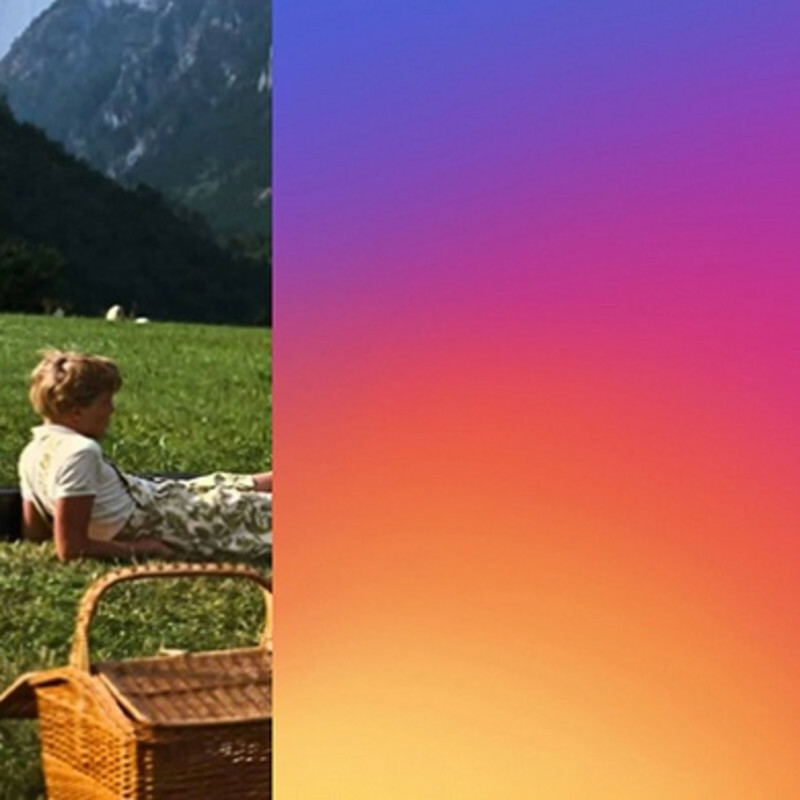 From the 1959 Rodgers and Hammerstein musical, ‘Do-Re-Mi’ is sung by Julie Andrews in the film adaptation of The Sound of Music where she plays the part of Maria; a matriarch or nanny in charge of looking after the Von Trapp children. Maria weaves a narrative to teach the notes of musical scales in turn teaching the Von Trapp children to sing in the process. In Do Re Mi Fa So La Te the musical scale is used as a metaphor for the use of colour in painting – When you know the notes to sing. You can sing most anything. The paintings in this exhibition are installed in the Perimeter Space, on a pale yellow 16m wall and aligns the exhibition with the beginning of Spring; heralding the joy of colour and the hope of fresh starts, and new-blooms of edelweiss.